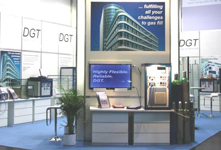 Don´t Hesitate to Participate in DGT´s Expertise! 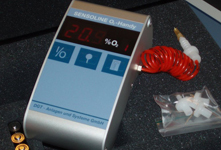 DGT – Anlagen und Systeme GmbH offer the most comprehensive range of sensor-controlled gas fillers worldwide, customized for all different manufacturing techniques to reliably produce and gas fill sealed I.G. units. 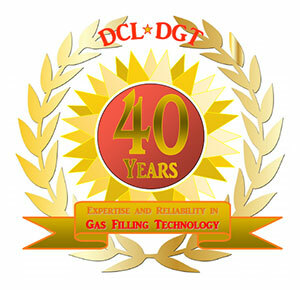 To support and advise customers all over the world DGT can rely on the unique expertise of their technicians and engineers, who originated, developed and optimized gas filling technology since the late seventies as DCL Glas Consult GmbH. 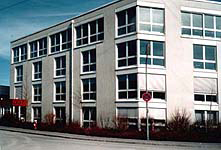 Therefore, based on high-quality equipment and experienced technicians, DGT-Anlagen und Systeme GmbH, Poing/Munich and Sauerlach, Germany is established as world leader for all kinds of reliable gas filling equipments. Thus, today, DGT is proud to care for more than 1900 installations worldwide successfully, continuously offering worldwide service, convincing solutions and effective consulting. 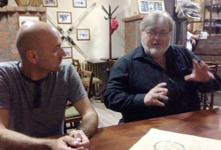 To support all those customers in their own region, DGT has established a strong and tight network of experienced dealers, representatives and distributors on all continents, but are still available directly, day and night, for all highly detailed questions that might arise in daily work and modern production. For all spare parts and accessories DGT can now rely on a tailored express-delivery and shipment system, assuring quick technical support and short response times. Since years DGT´s new business unit „gas sensors and analytics“ was found a perfect supplement to DGT´s gas fillers, now offering precise EN1279: 6 related testing equipment for reliable TQM in I.G. manufacturing. Customer-oriented flexibility and reliability are and always have been our strength in service, consultancy and technical solutions offered. Sometimes this can mean to help our customers with fully reconditioned, used equipments or even rental equipments. Please do not hesitate to contact us for related questions – or to ask for special test-installations of our DGT equipment. On site, our equipment will prove its outstanding performance in daily life, included into your own production.